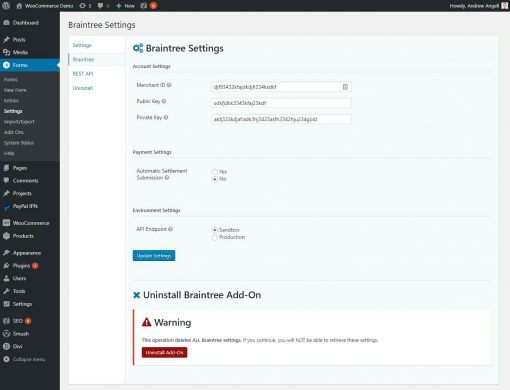 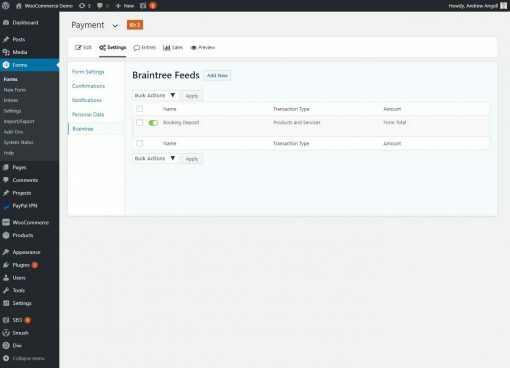 Braintree Payments (a PayPal company) is a payment processor which allows you to easily take credit card payments. 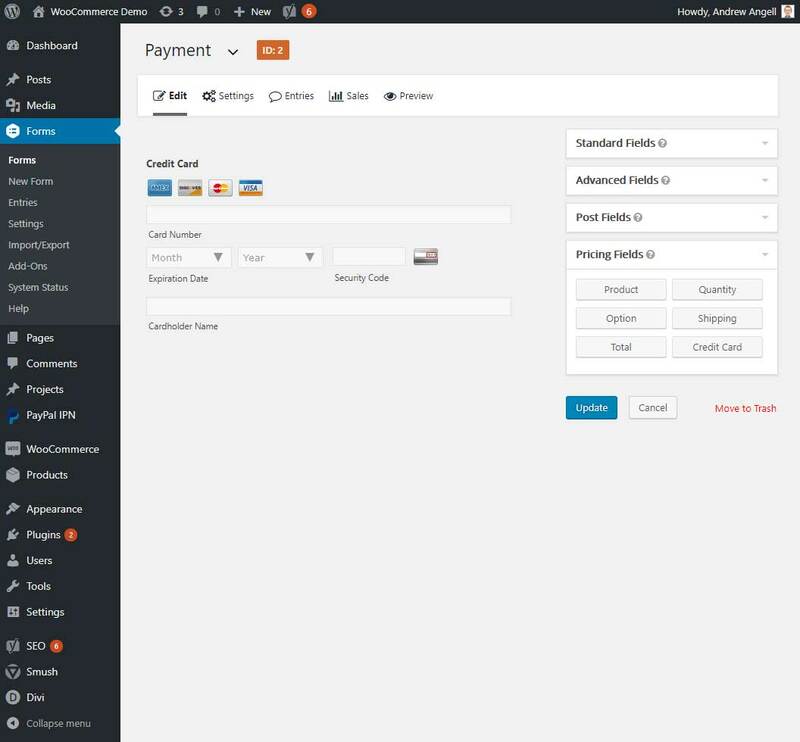 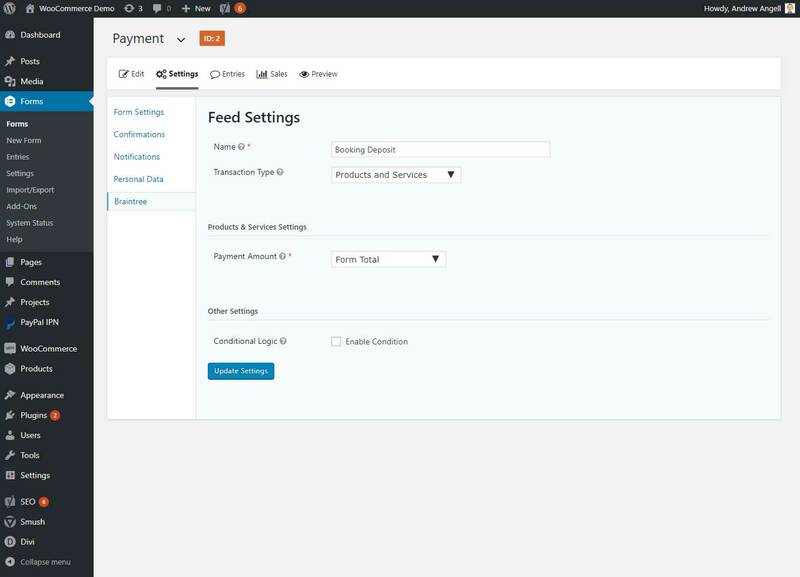 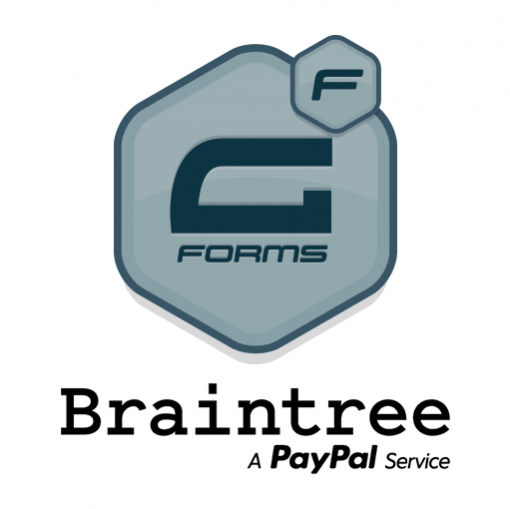 This plugin adds a Braintree credit card form field to the Gravity Forms form builder, so that you can easily take payments through your forms. Seamlessly integrate Braintree Payments Credit Card Processing into forms you have created with Gravity Forms. 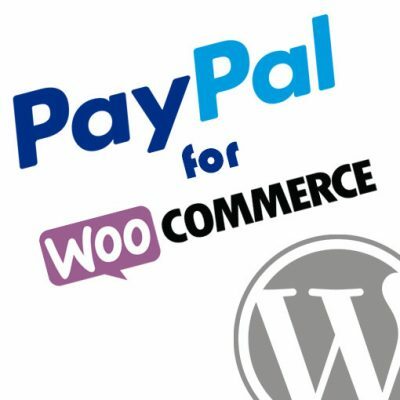 Form entries will only be created when payment is completed successfully.